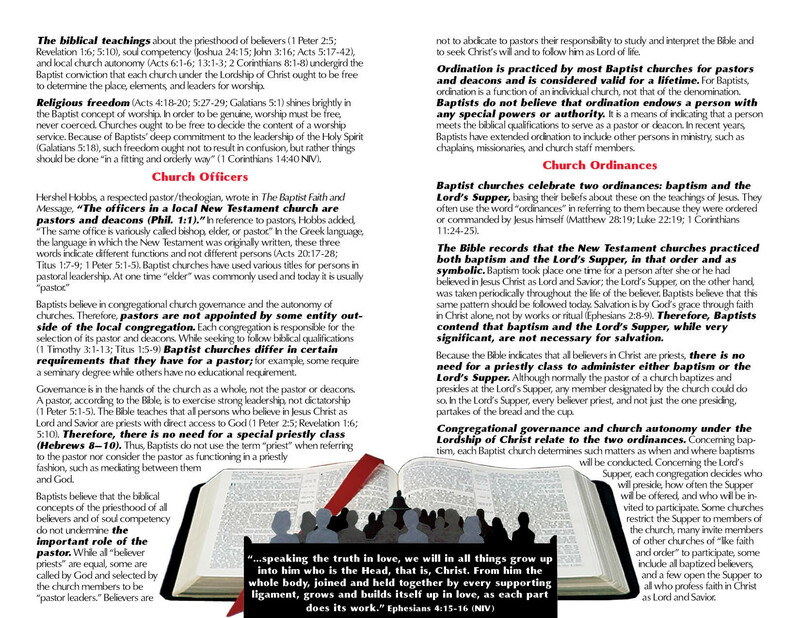 Provide the Baptist Identity Series to each leader in the campus ministry organization. 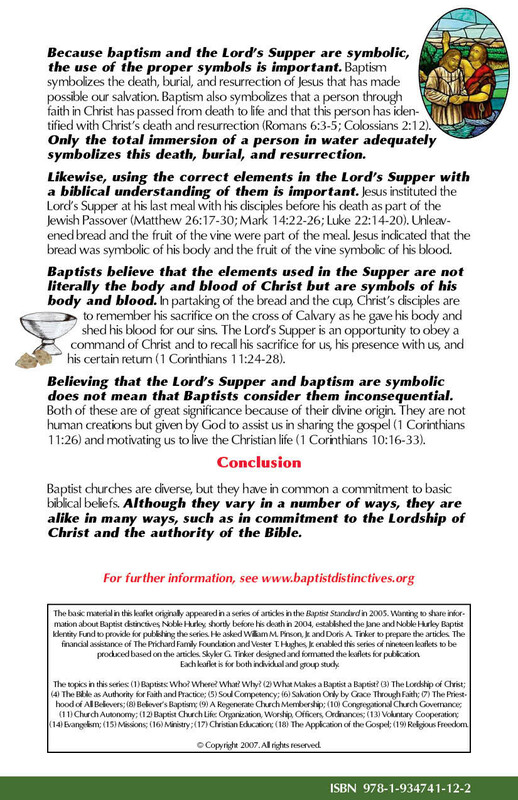 Make the Baptist Identity Leaflets available for students to take copies, such as a display in the Baptist Student Ministry building. 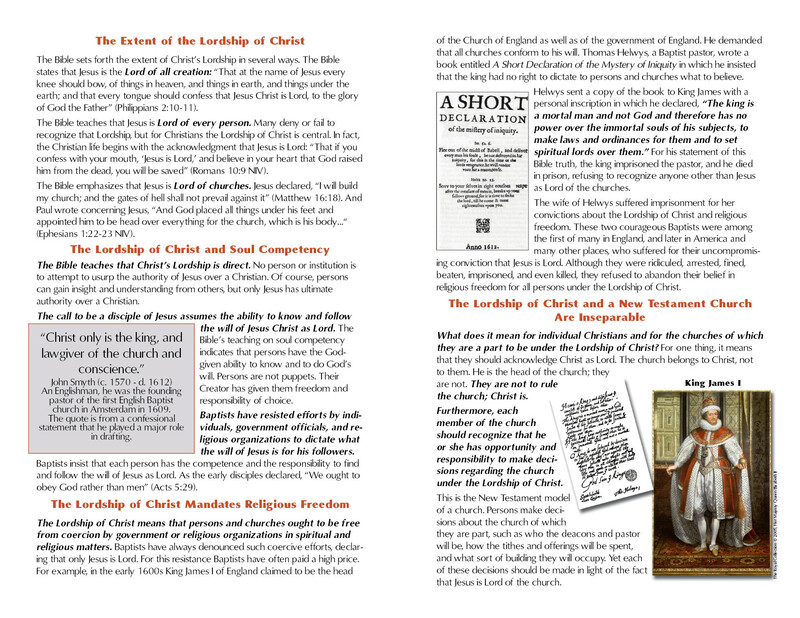 Use the Series as a resource for a group study of Baptist identity. 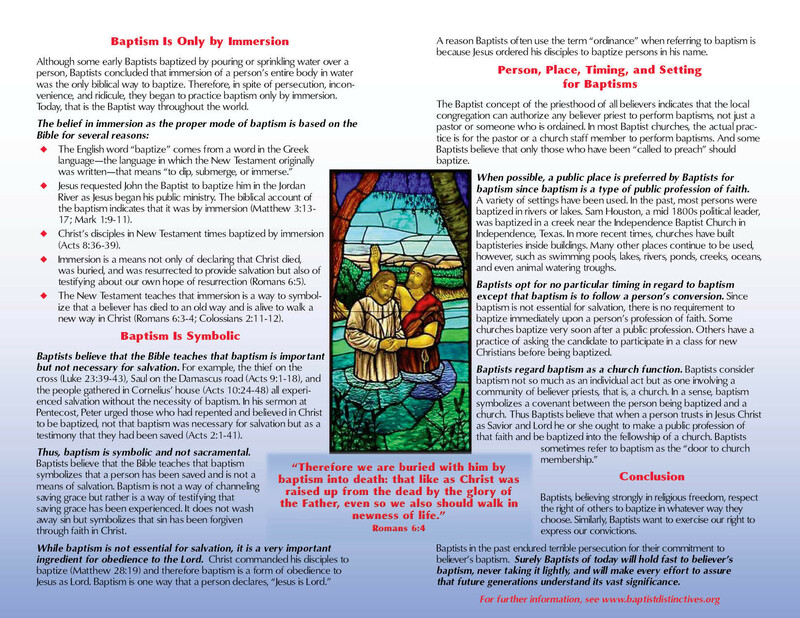 Give copies of the Baptist Identity Leaflets to non-Baptist students who express an interest in knowing about Baptist beliefs and heritage. 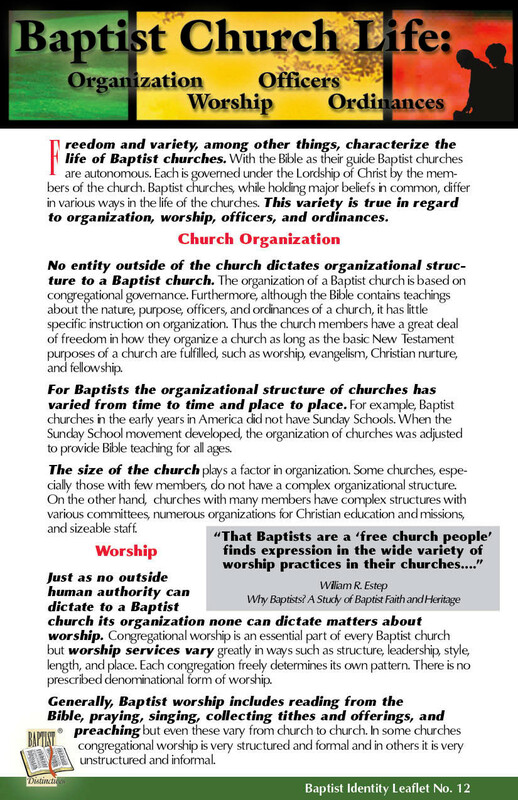 Present the Baptist Beliefs and Heritage book to the school president and other administrators. 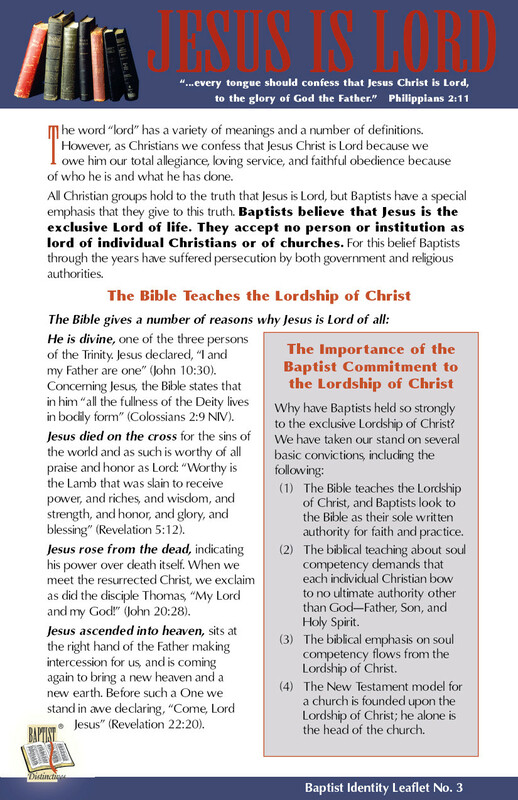 Have a program on Baptist identity, open it to anyone who is interested, encourage Baptist students to invite non-Baptist friends to attend, and use the Baptist Identity Leaflets as a resource, providing copies to all who attend. 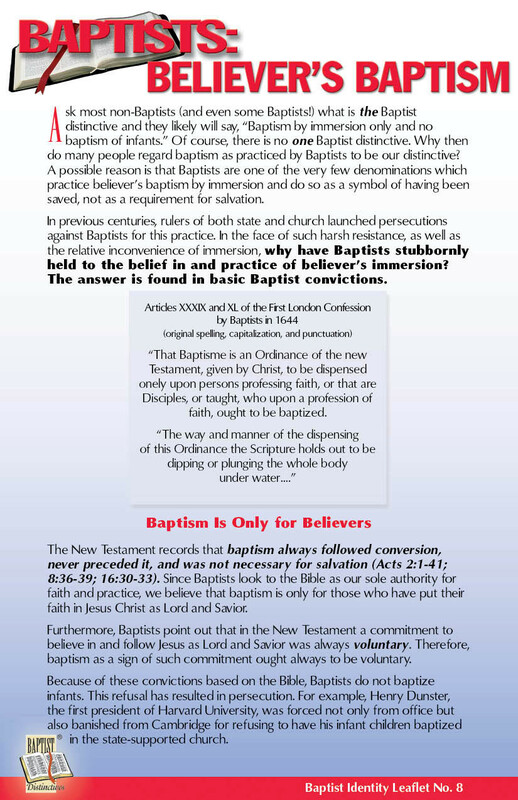 Give the Series to pastors of churches where students attend and encourage the pastor to make the Baptist Identity Leaflets available to students and others. 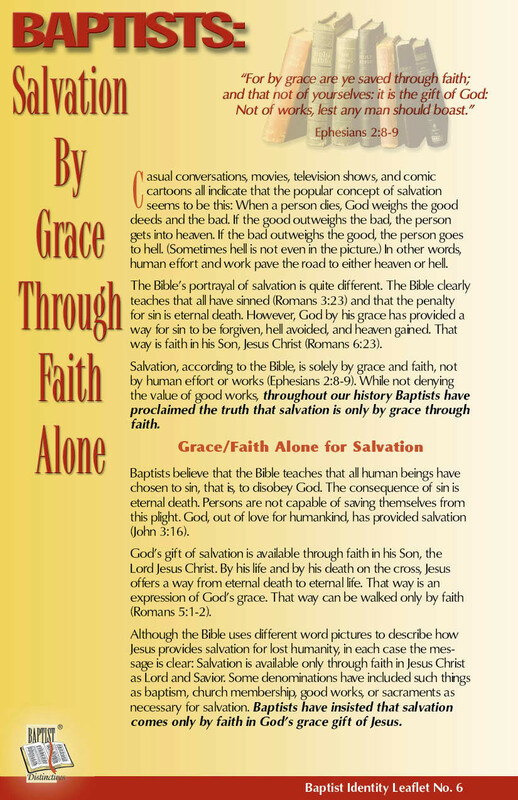 Provide the Series to Bible Study teachers of churches which have classes for students. 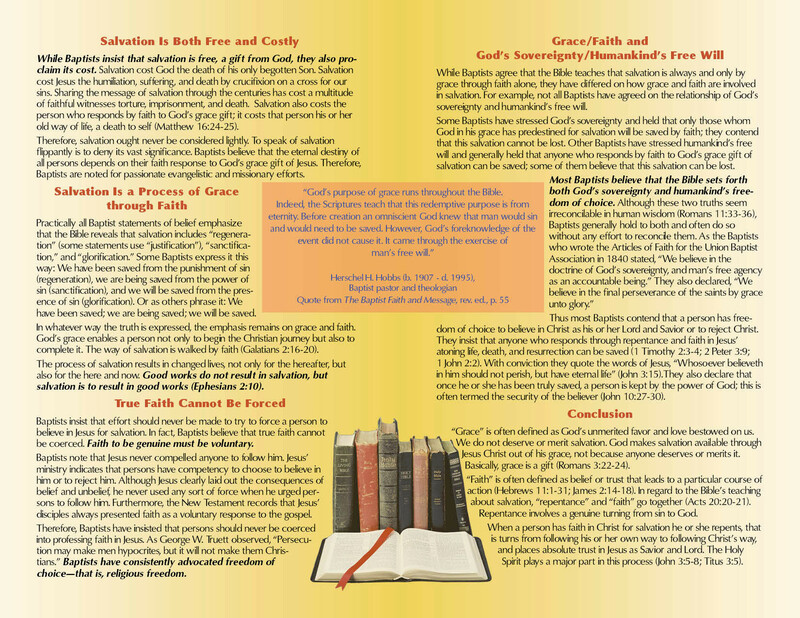 Have devotionals on Baptist identity, using the Series as a resource. 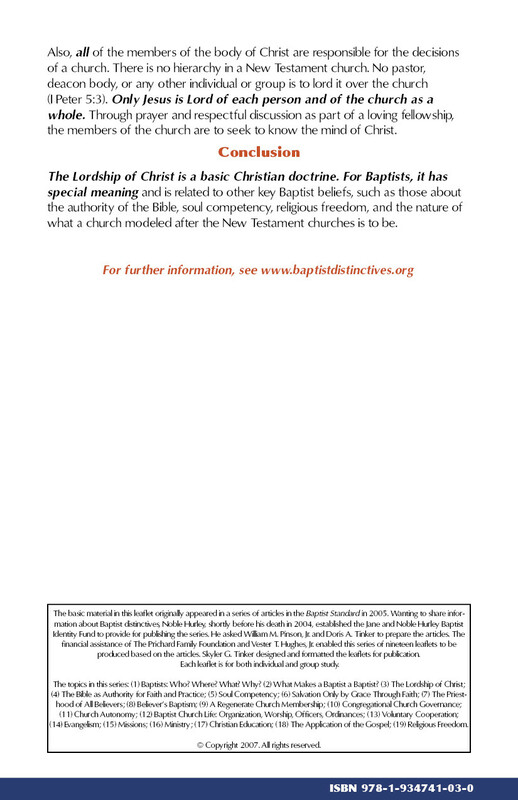 Encourage students to use the website www.baptistdistinctives.org in research.